Prior to its development as a ski resort, Courchevel was a collection of small hamlets and sheep farmers. In 1942 the French Commission of Tourism expressed an interest in creating a ‘super ski resort.’ They wanted to create an enormous cohesive ski area at high altitude, and chose Courchevel for this project. Construction of Courchevel altiport began in 1961 and the ski area was linked to Val Thorens and Meribel in 1973. 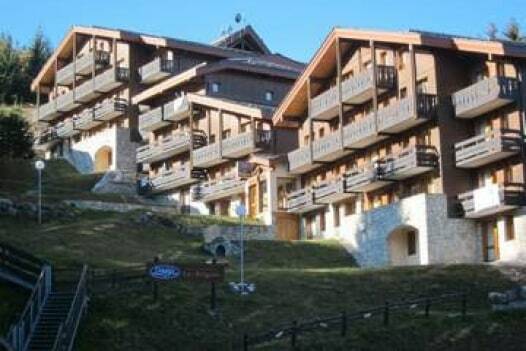 The combination of this specially developed resort, with it’s big ski area at high altitude and private airport meant that the resort became popular early on with the Parisien set. This led to the addition of more luxury hotels and chalets, which in turn has attracted a new wave of the rich and famous. The ski area is popular for good reason. It offers wonderfully wide and gentle pistes that are immaculately groomed. Many of them run through the pretty forests and the north facing aspect means the snow quality is excellent. Courchevel’s appeal is not only found on the slopes though – the resort is now spread over five villages, each with very different personalities. You can choose between the glitz and the glamour of Courchevel (1850) or the more rustic charm of Le Praz lower down the mountain. 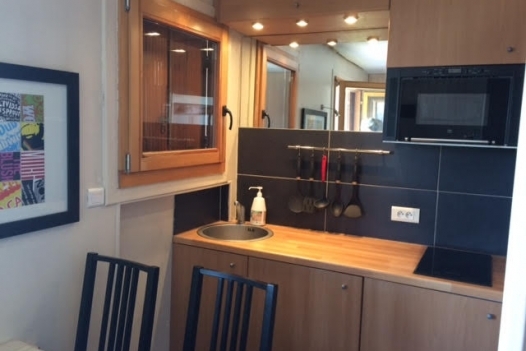 For younger groups the vibrant nightlife in Courchevel Moriond (1650) is a popular draw or for those on a budget Courchevel Village (1550) provide some very affordable accommodation options. La Tania is purpose-built, traffic-free and perfect for families. Courchevel has in the region of 52 ski lifts giving access to ski terrain ranging from 1350m to 2738m altitude and 150km of pistes.